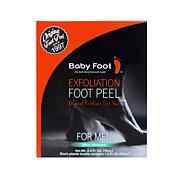 Gently removes dead skin cells from your feet. After approximately one hour, remove the plastic booties and wash your feet with soap and water. The dead skin cells will begin to peel from 5 to 7 days after the initial application. The dead skin cells could continue to peel naturally for up to two weeks, depending on the amount of dead skin on the feet. 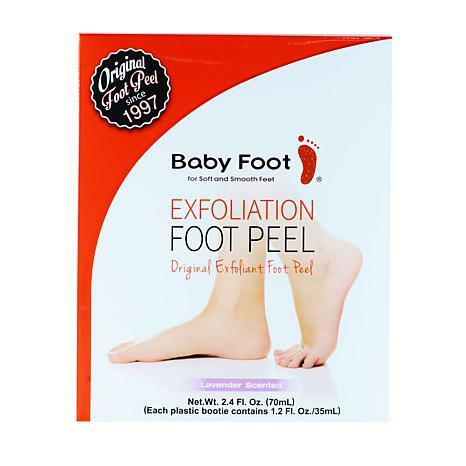 The process will help your feet soft and smooth, just like a baby's foot.